No matter how experienced you are at engaging the public with your research, we believe there are always opportunities to develop and learn new skills and techniques. We’ve created a list of available training opportunities to help you on your way. Your institution may offer its own training in public engagement, so contact your knowledge transfer office or public engagement unit to check. 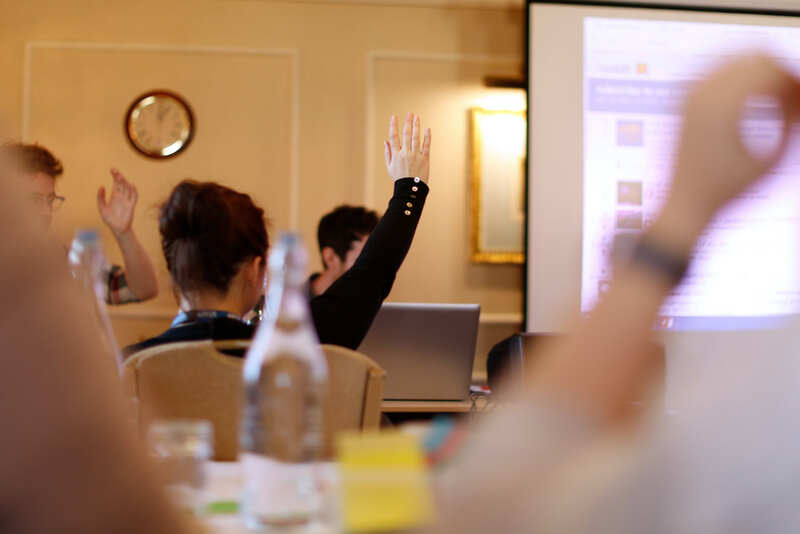 The NCCPE also runs its own training courses, take a look at the training NCCPE has to offer for current opportunities, or sign up to our newsletter to be kept up to date. If you are interested in more bespoke training for yourself or institution, or would like to share your training opportunity on our page, please contact us to find out more. Fellowships are offered to practising scientists, social scientists, clinicians and engineers and provide placements working with national press, broadcast or internet journalists with the aim of building understanding between science and society. During placements of between 3 to 8 weeks, fellows learn to work within the conditions and constraints of the media to produce accurate and well-informed pieces about developments in science. And intensive four day course created to provide professional development in science communication. The masterclass draws on the existing expertise of the team that delivers UWE's popular and practical MSc in Science Communication. Famelab is an annual competition to find the next ‘new voice’ of science and engineering. You will get the opportunity to take part in a fun event, practice presenting your science to public audiences and if you get through to the final you will also receive special training which will contribute to your professional development. These popular full day events are free and open to early career researchers in all sciences, engineering and medicine who are passionate about science and want to communicate science to a wider audience. The Royal Society provides three courses for scientists on communication and media skills; a one day communication skills course developing written and spoken communication skills; a one day media skills training course developing skills in working with television, radio, newspapers and other media; and a two-day residential course combining the two courses mentioned above. The MP and Scientist pairing scheme aims to build bridges between some of the best research workers in the country and members of the UK parliament. Participation Cymru offer a range of one and two-day courses to help develop methods and skills in public engagement. The training can be tailored to meet your organisational and individual needs. Offering a wide variety of science communication training courses, including public engagement: first steps, an introduction to science podcasting, beginners video making, writing for non-specialists, science communication. 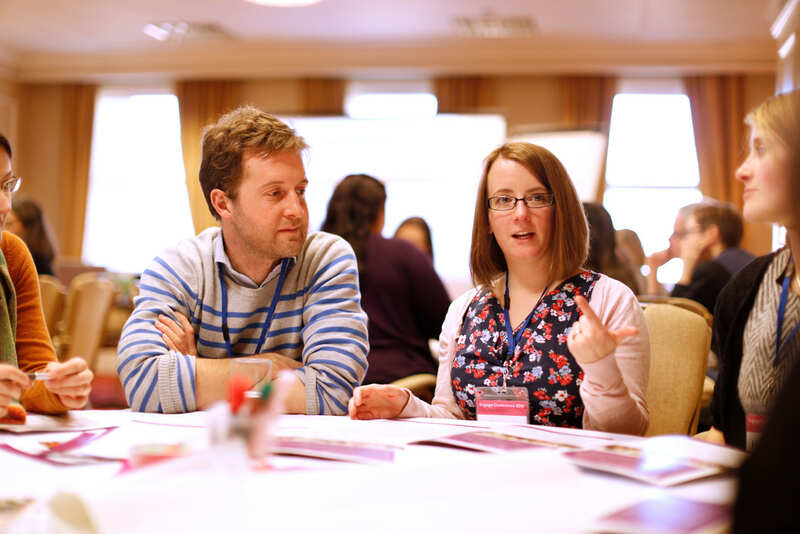 Professional development for researchers realising their potential for impact.